Gateway Research Organization - A not for profit applied agricultural research association. Gateway Research Organization is a not for profit applied agricultural research association. We conduct small plot research on all things agriculture related, including but not limited to annual crop varieties, perennial forage varieties, plant response to fertilizers or other products. We do demonstrations to showcase management practices, various crop species or different equipment that is available to producers. 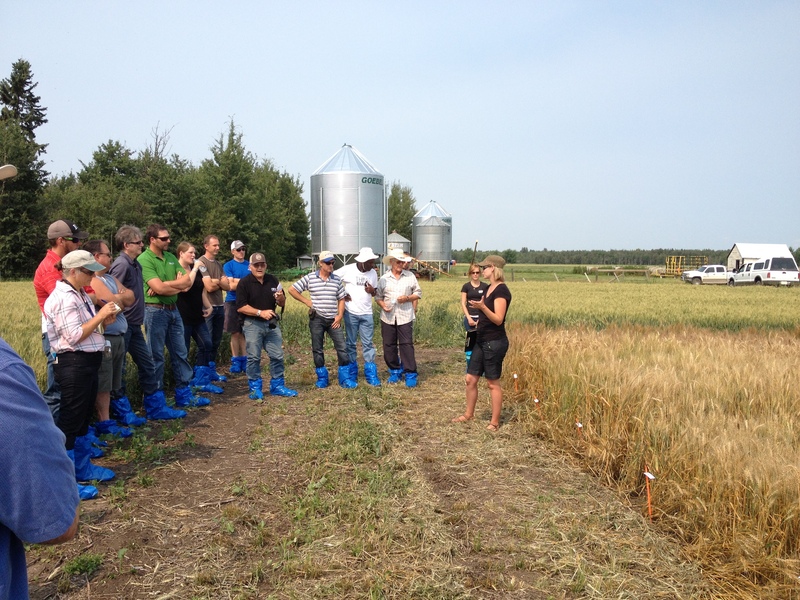 We host extension opportunities to relay information to producers, these include workshops, seminars and field days. We take the risks by trying and testing products, plants and practices so that producers have more knowledge to invest in what works locally. Browse our website to see more about us, look at projects, upcoming events or become a member.